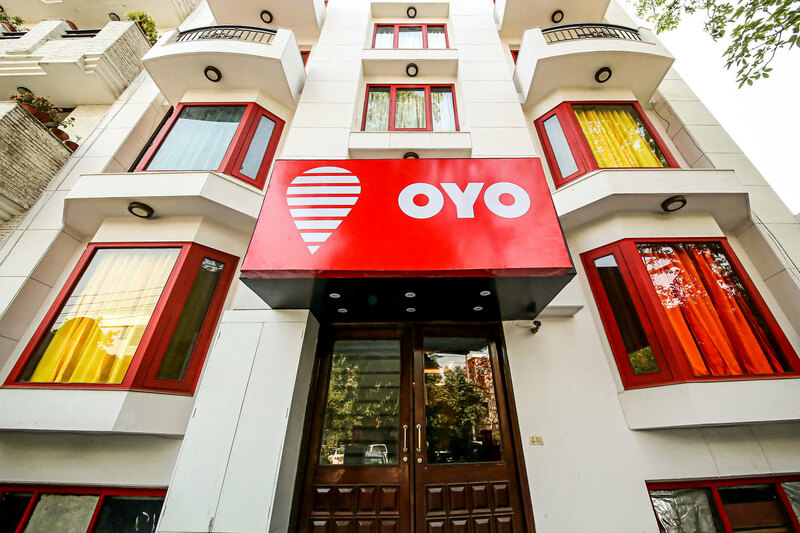 After venturing the great hospitality industry of China, OYO is all set to enter the Japan market, starting with pilot properties in Tokyo, as reported by the Economic Times. 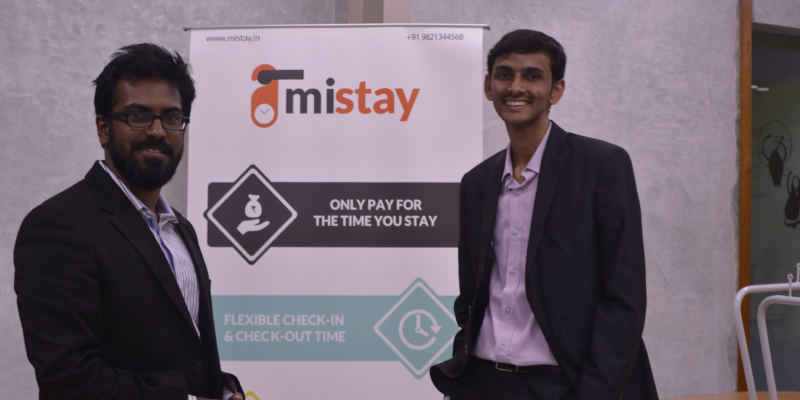 The news comes weeks after the Indian hospitality unicorn raised ₹1 billion in a funding round led by the Japanese giant Softbank, to help OYO boost global expansion. 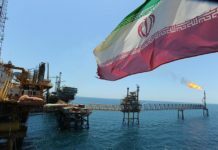 The round also raised the valuation of the startup to $5 billion. Last month, OYO forayed into the UK market, marking its first expansion outside Asia. OYO has already started piloting in Tokyo and is expected to announce its formal entry into the Japan market in the next three to six months, according to the people aware of the development. With the Summer Olympic Games 2020 to be hosted by Tokyo, OYO is looking to leverage the growing market for budget hostels, with the support of its major investor and a local player Softbank. 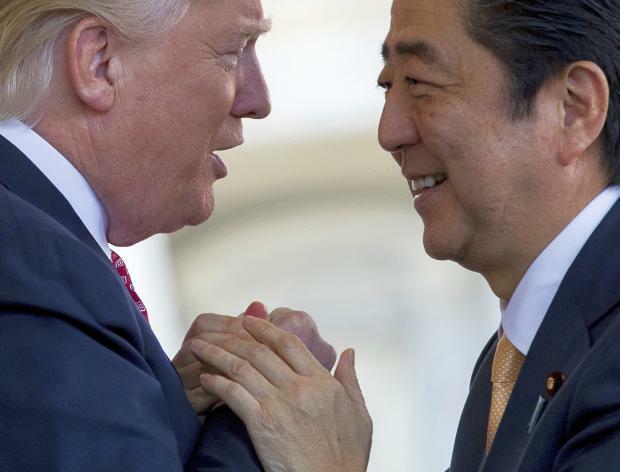 According to a report by global real estate-focused consultancy Jones Lang LaSalle (JLL), in Japan, accommodation accounts for on average 28% of tourist spending, second only to shopping. It is to be noted that in less than 12 months, OYO has forayed into China, Malaysia, Nepal, and the UK. 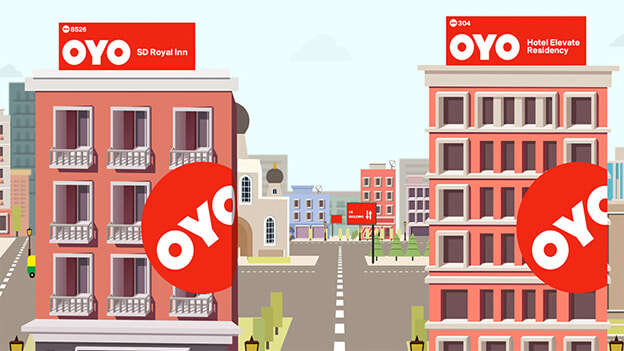 The latest venture will further strengthen OYO as a global hotel chain, as it strengthens its presence across the globe. 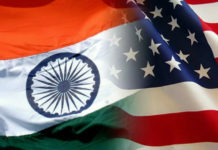 OYO had announced that it will be using $600 million of its latest funding, to boost expansion plans in China, while using the rest to retain its market leadership position in India, all the while looking to foray into new markets. The global hotel chain founded in 2013 by Ritesh Agarwal, already has a presence in over 350 cities, with more than 10,000 asset partners spread across the five countries. It has grown at a remarkable rate, with more than 250,000 franchised and leased rooms as part of the hotel chain. Flush with funding, OYO is expected to continue its growth and expansion plans, as it ventures out to new markets and strengthens position in the current markets.